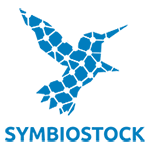 I am new to Symbiostock. How do I add uploaded media to Woocommerce? 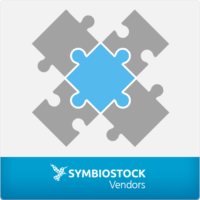 Hi there – do you have Symbiostock Pro installed or light?